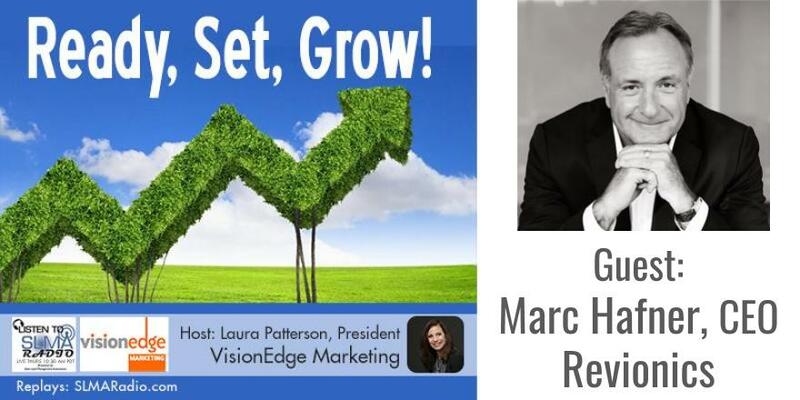 Marc Hafner is an award-winning CEO with more than 25 years’ experience successfully driving leading growth in organizations ranging from startups to large Fortune 500 divisions. Marc has a strong track record of building growth and value for stakeholders including investors, employees and customers. Marc has developed strategies and led organizations to compete effectively and win globally against the best such as Oracle, IBM, SAP, SAS, HP, Dell, EMC, Alcatel, Cisco and Microsoft in segments including SaaS, analytics and machine learning, enterprise software and other innovative industries globally. Marc’s other passion is rock and roll guitar, and with his band Lost in Austin he rocks it at events such as NRF’s Rock and Roll Retail and Revionics Insight. We provide SaaS-based pricing, promotion, markdown and space solutions. Retailers in all segments across the world adopt our self-funding model to improve top-line sales, demand and margin. Our customers gain that competitive edge and improve their value proposition while outmaneuvering competitor price aggressiveness.